Robison, Andrew. 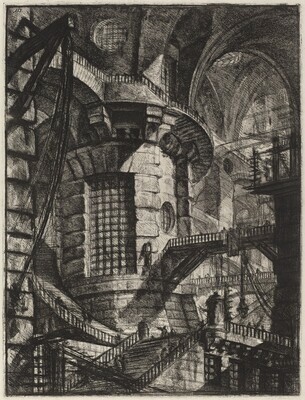 Piranesi Early Architectural Fantasies: A Catalogue Raisonne of the Etchings. Washington: National Gallery of Art; Chicago and London: The University of Chicago Press, 1986.